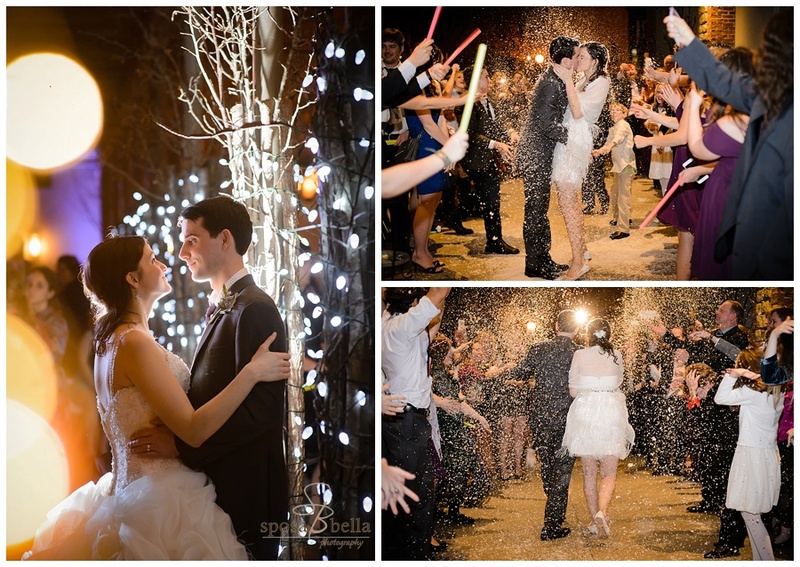 Westminster Presbyterian Church & Indigo Hall Reception | Nicole + Brian are wed! Such a stunning couple! It’s like we yanked them out of a wedding photography magazine. Lucky us! 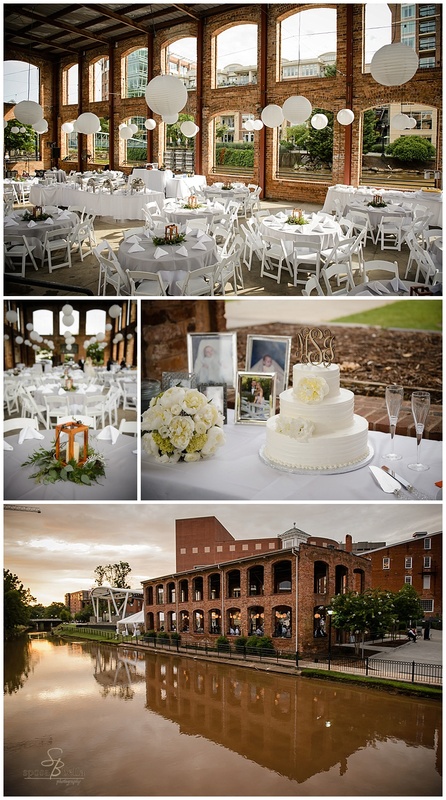 Wyche Pavilion Statice Floral Atlanta Wedding Band Holly’s Cakes Larkins Enjoy Melanie and Todd’s wedding day slideshow below! 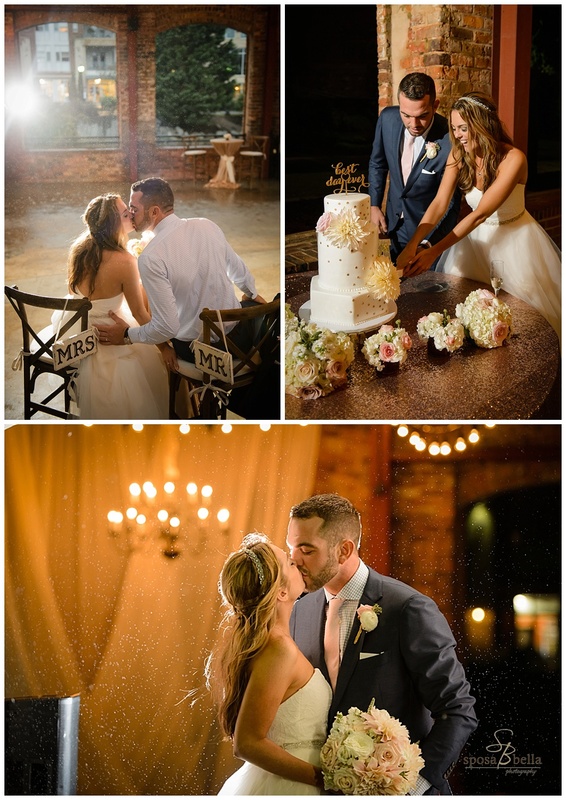 Wyche Pavilion Tent Wedding | Michelle and James tied the knot! 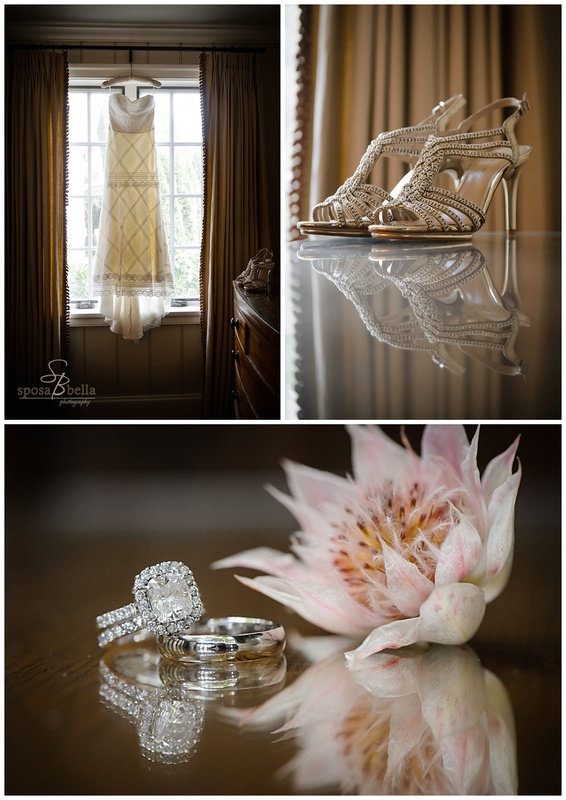 Old Edwards Country Club Wedding | Lisa + Anthony are Married! 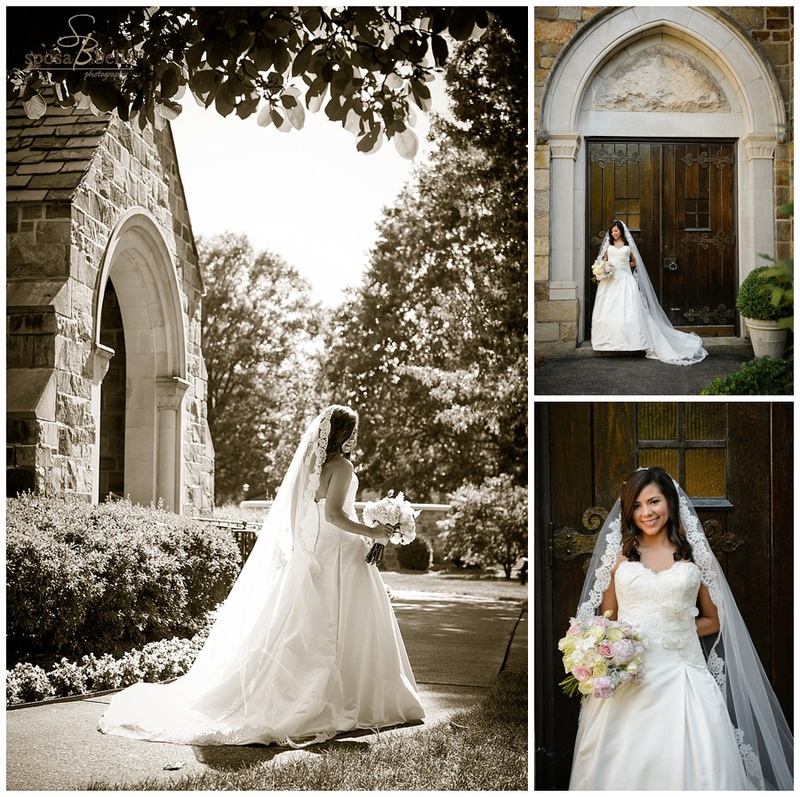 Piedmont Club Reception | Leslie + Russell are Married!!! We don’t even know where to begin with this one…the colors, the glam, the details… all phenomenal! They made wedding photography look easy. Congrats Megan and Harrison! Westin Poinsett Amanda Cox Greg Foster DJ Groove James Barr Better Tie Productions Kathy & Company Eastside Transportation Enjoy more images in the slideshow below! 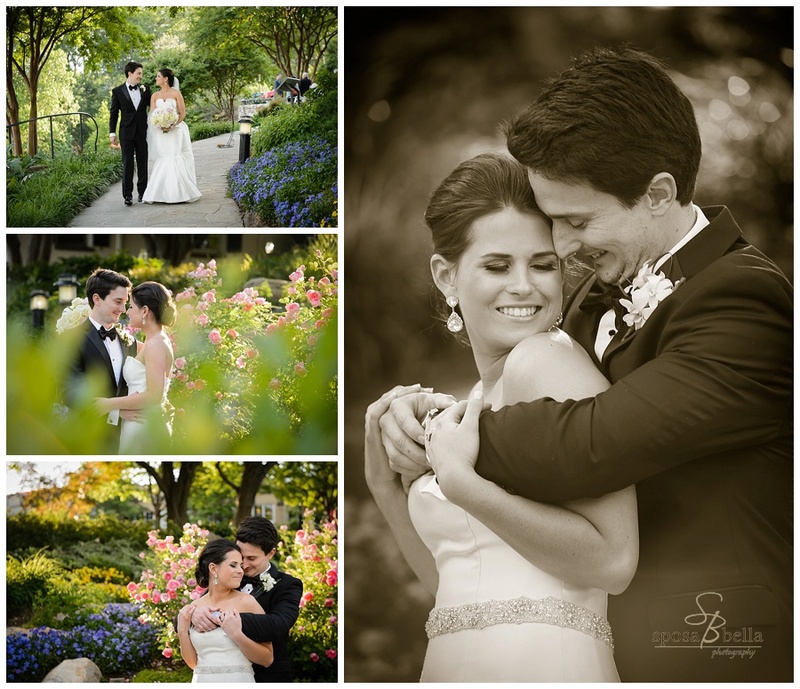 Westin Poinsett Wedding | Lauren + Cam are Married! 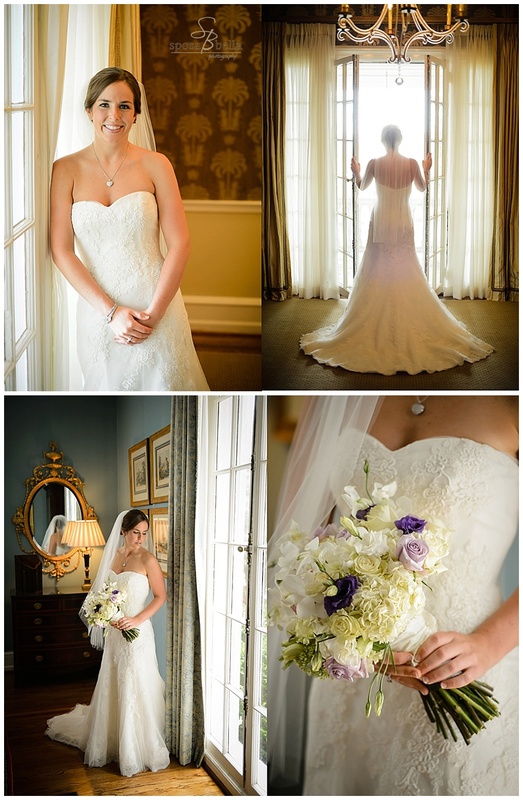 Poinsett Club Ceremony and Reception | Kelly + Collin are Married!